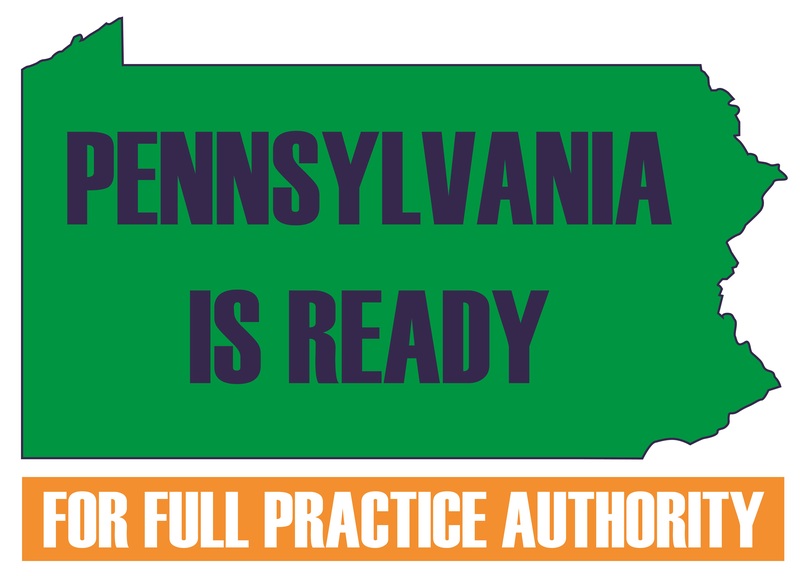 PCNP is the state organization that promotes and protects the practice of over 12,400 Certified Registered Nurse Practitioners (CRNPs) in Pennsylvania. Formed in the 1980's by only 3 forward thinking NPs, PCNP now has 17 regional groups across the Commonwealth! Plan to join fellow nurse practitioners, students, supporters and more on April 9 for Lobby Day 2019. As we push for full practice authority, it is important to have your voice heard by rallying with fellow NPs and speaking with legislators about the importance of this legislation. 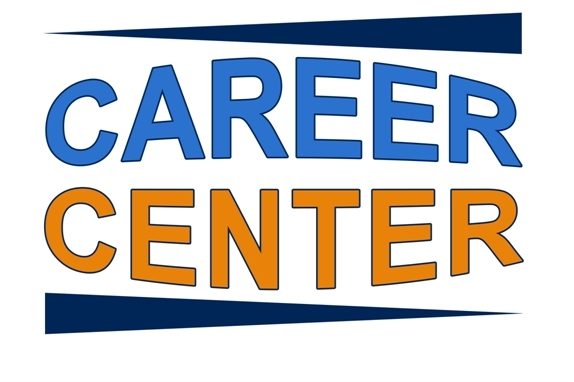 We'll be rallying on the Capitol steps beginning at 2:30 p.m.
We also are encouraging members to meet with their state representatives and senators to reinforce the importance of passing HB100 and SB25. To make it even easier, PCNP will schedule your legislative meeting - simply indicate whether you need an appointment on the registration form.